It’s not only website design in Staffordshire that we do. 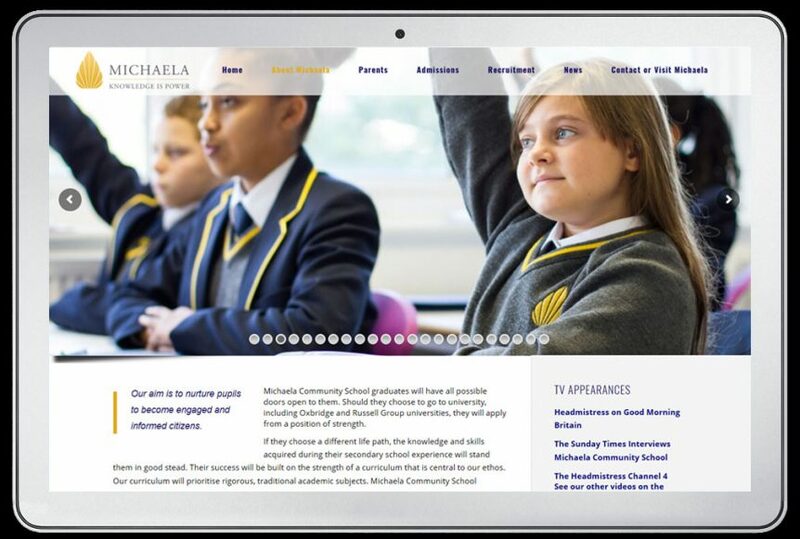 We’ve recently produced a website for www.mcsbrent.co.uk, a new school based in Wembley, London. 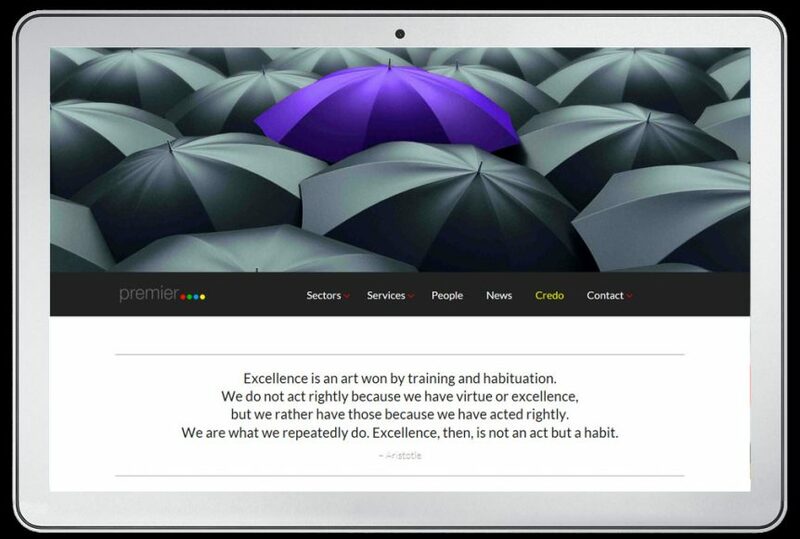 Staffordshire based website and graphic design company Pete Caine Creative Consultancy (PCCC) have recently designed a website for a proposed new Free School in Manchester. 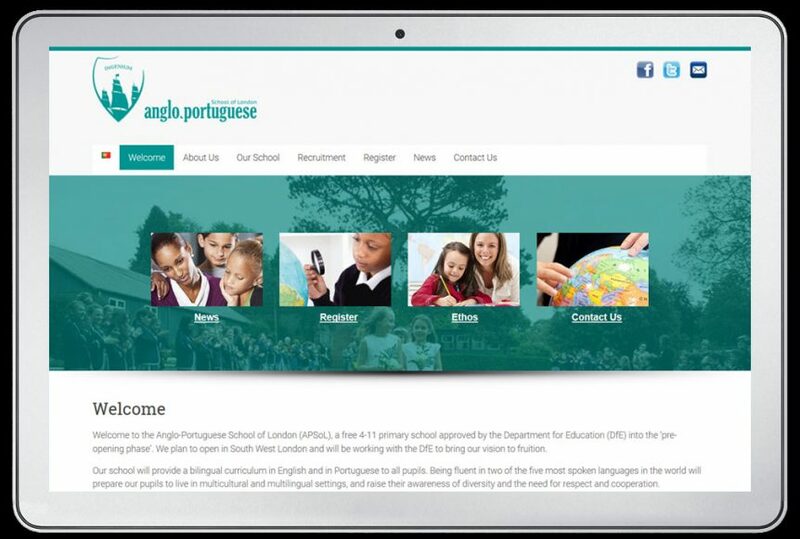 The Cringle Brook Primary School website is to help with the schools’ prosposal to the DfE to become a Free School. Staffordshire based website and graphic design company Pete Caine Creative Consultancy (PCCC) have recently designed a website for a proposed new Free School in Chingford. 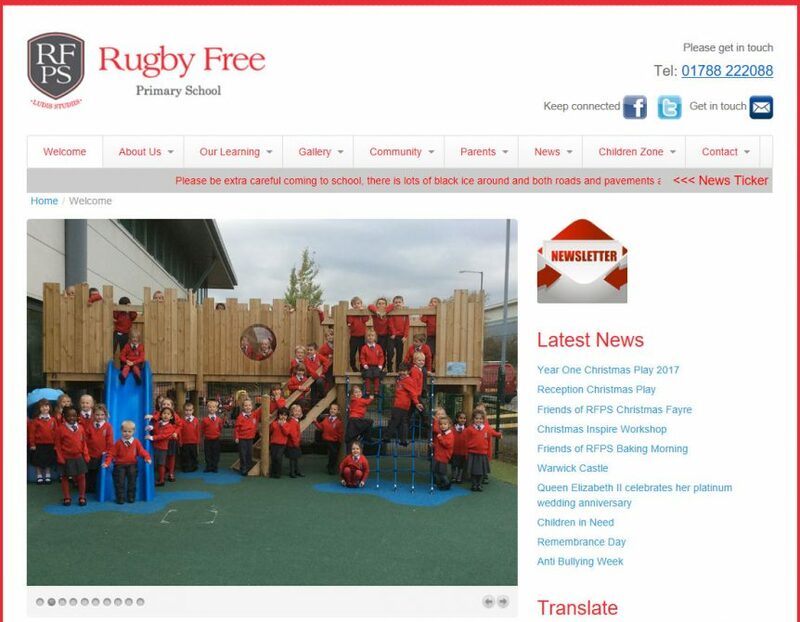 The Chingford Free Primary School website is to help with the schools’ prosposal to the DfE to become a Free School. 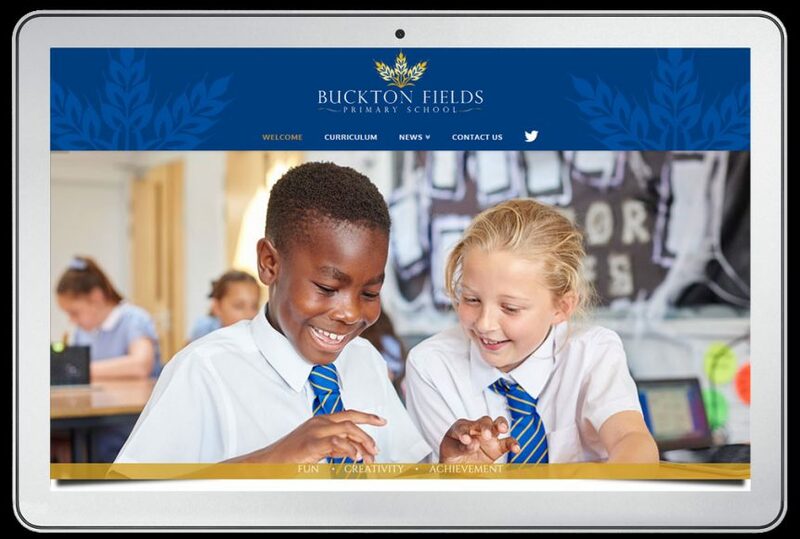 Staffordshire based website and graphic design company Pete Caine Creative Consultancy (PCCC) have recently designed a website for a proposed new Free School in Barnet. The Barnet Free Primary School website is to help with the schools prosposal to the DfE to become a Free School.